The Eutech pH150 pH meter meter is an affordable handheld water quality meter for the carrying out pH ,mV and temperature measurement in the field and the laboratory. 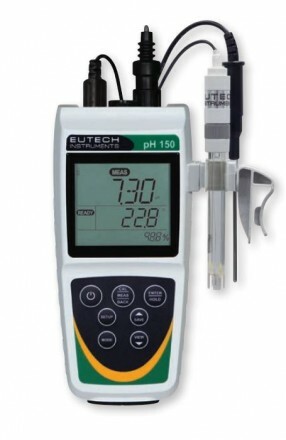 The handheld water quality meter comes complete with a double junction pH electrode and ATC probe. 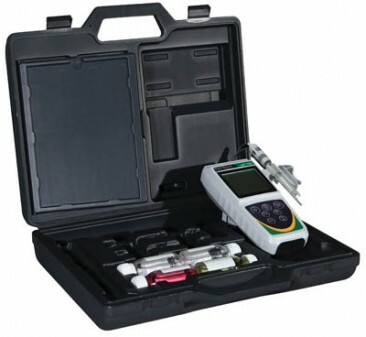 The units IP67 design offers a durable and robust design to ensure correct operation at all times. 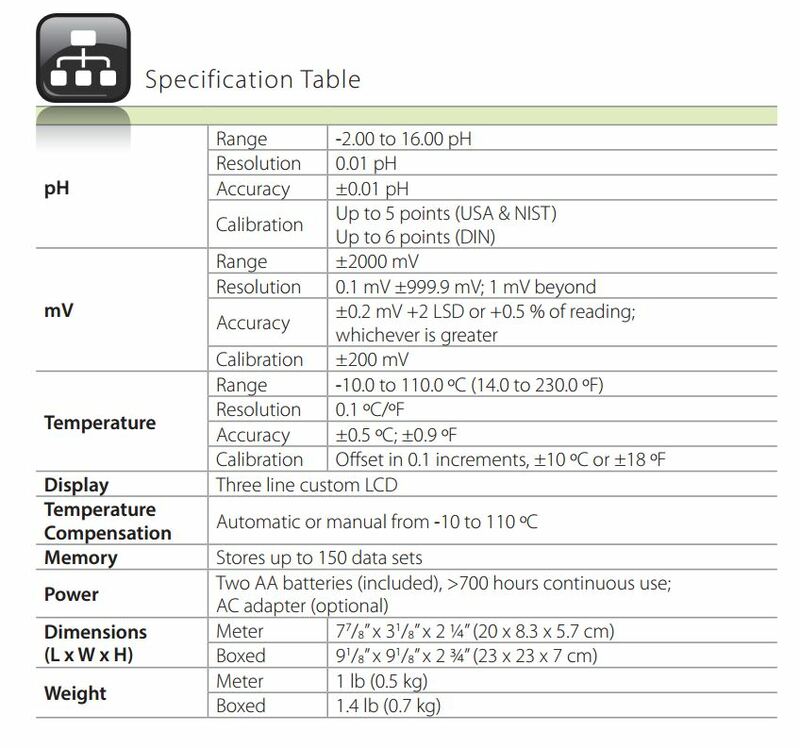 The ability to record up to 150 data sets also ensures that data can be recorded and transferred to a PC.